Apr. 9, 2018 3:45 p.m.
A Surrey man has been charged following a robbery in Delta last week. 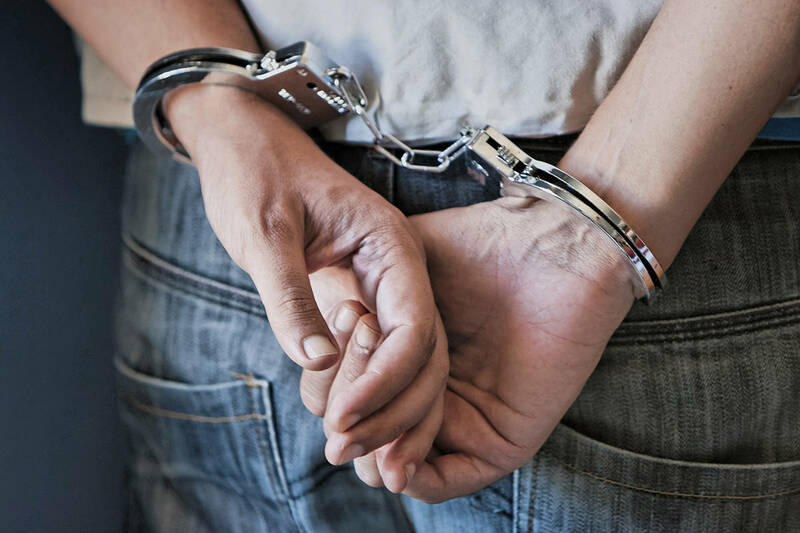 According to a Delta Police press release issued this afternoon, Harkamai Singh Hira, 31, of Surrey has been charged with one count of robbery and one count of using an imitation firearm while attempting to commit the indictable offence of robbery. At around noon on Monday, April 2, a business in the 5200-block of Ladner Trunk Road reported an armed robbery involving a firearm. A short time later, Delta Police located a vehicle suspected of being involved in the robbery and activated emergency equipment in an attempt to stop it. Instead, the vehicle crossed into oncoming traffic in the 12600-block of 68th Avenue in Surrey, causing a three-vehicle collision. The driver of the suspect vehicle fled on foot but the passenger was arrested by police. DPD officers recovered a number of items stolen from the business, as well as a replica handgun. “We know news of this robbery was concerning to Ladner residents and businesses, so we wanted to make sure our community was provided with an update,” DPD public affairs coordinator Cris Leykauf said in a press release. Police say Hira was previously known to them and is currently in custody awaiting his next court appearance on April 17. The driver of the suspect vehicle remains at large, and Delta Police are continuing their investigation.